Faty Ly is a ceramic designer of the eponymous brand Fatyly. 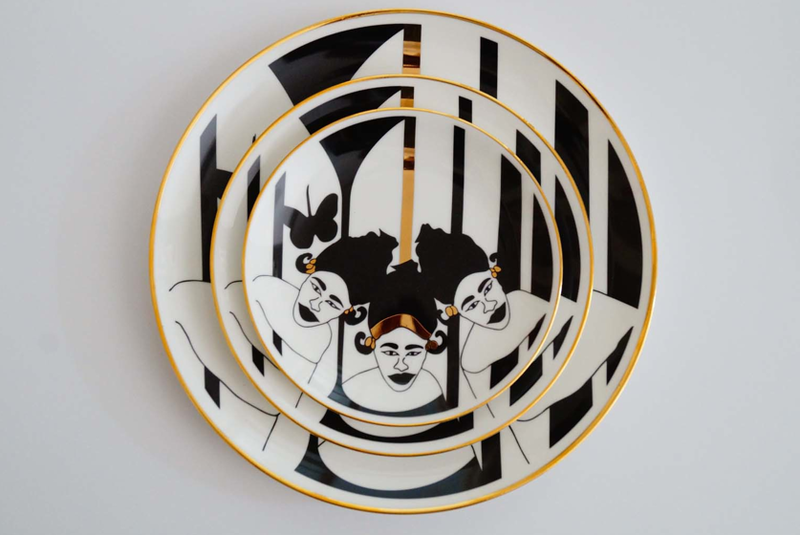 Eager to share her culture with the rest of the world, she started what would become a passion for ceramics in the late nineties in Bobo Dioulasso (Burkina Faso). As a result the designer brings to life objects that connect people and also enhance their daily and festive experiences. The Fatyly brand contributes not only to preserve African cultures as a heritage that is passed down from one generation to another but also to ground a collective memory with authentic pieces that would be remembered as collectibles for years and years to come. Faty Ly graduated from Central Saint Martins of London and she currently lives and works in Dakar.